Auto loans are the staple of SecurTrust’ lending department. Whether you’re in the market for a new or used auto, we have excellent rates and terms to fit your budget. Need help finding the perfect car? Let us work with your dealer to negotiate the best price, saving you time and money! 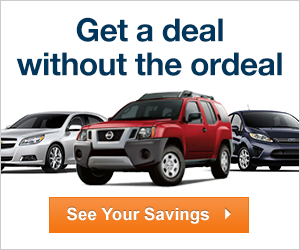 Or take advantage of our TrueCar Member Showroom to find cars from trusted dealers.